New Zealand will be on the lookout for a new coach following next year's Rugby World Cup after Steve Hansen announced his planned departure. 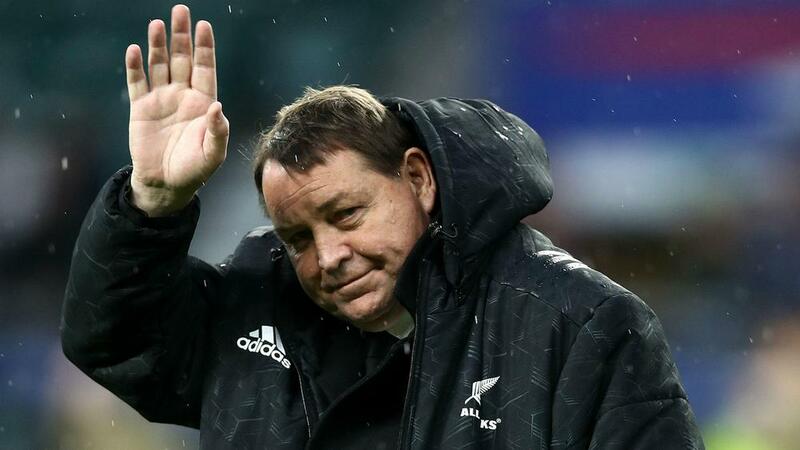 Steve Hansen has confirmed he will step down as New Zealand's head coach following the 2019 Rugby World Cup. Hansen, who succeeded Graham Henry after the All Blacks' 2011 World Cup triumph, made the announcement on Friday in Auckland, ending persistent speculation over his future.